Just the other day we reported on claims from the Wall Street Journal stating a Verizon iPhone will indeed launch in early 2011. The latest reports are the most substantial yet, and Verizon is not the only one rumored to be getting a CMDA iPhone with Chinese carrier, China Telecom, reportedly also in talks with Apple for a CDMA device in 2011. Today, The New York Times backs up these recent claims stating that Apple will in fact be delivering a CMDA version of the iPhone 4 for Verizon. After more than three years of using only AT&T cellphone networks, Apple is making a version of the iPhone 4 for Verizon’s network, according to a person who is in direct contact with Apple. Apple and Verizon will begin selling the phone early next year, the person said, who agreed to speak on condition of anonymity because the plans were supposed to be confidential and he did not want to alienate his contacts at Apple. There has been much discussion regarding a Verizon iPhone but a few important details are still up for debate. 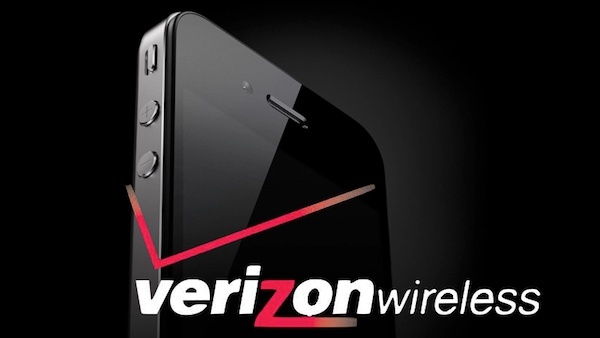 The question no longer seems to be ‘is Verizon getting the iPhone?’ but is how. Will the device simply be an iPhone 4 with a CMDA chip? Will it be the next-gen iPhone with new features? Most importantly, will it be 4G or 3G? It is not clear which direction in terms of phone design Apple will take with their CMDA version, but it makes sense that Apple will stick to their current design and feature set at initial launch. The New York Times speculates that this will not simply be a Verizon iPhone 4 but will be a CMDA iPhone 4 that is compatible with multiple CDMA carriers world-wide. Just yesterday rumors of talk between China Telecom and Apple emerged that seem to lineup with many of the recent rumors.